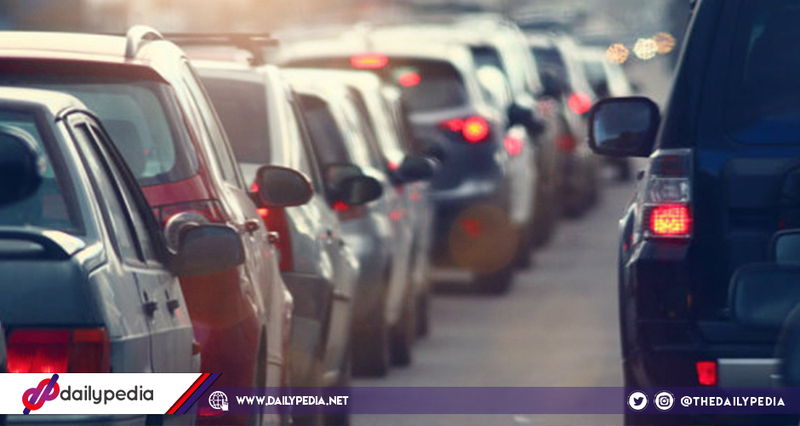 MMDA Spokesperson Celine Pialago shared that the agency suggested the narrowing of lanes in EDSA. A study said that narrower lanes tend to produce less casualties. 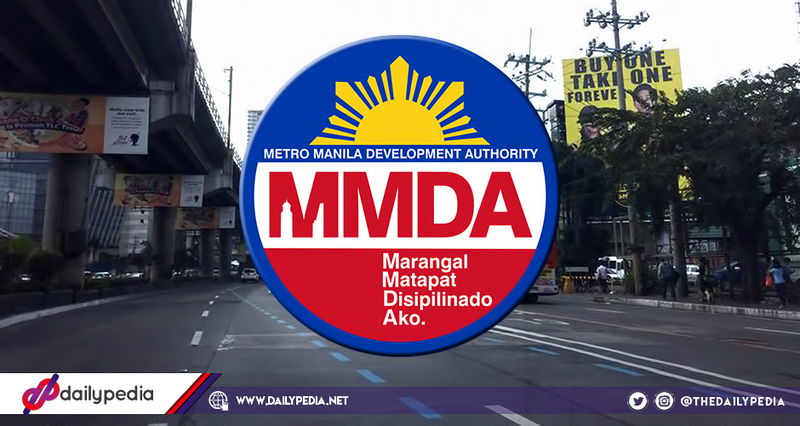 The Metropolitan Manila Development Authority (MMDA) shared their proposed plans for the upcoming year. One of the ideas to improve road safety is to make the lanes smaller. According to MMDA spokesperson Celine Pialago, the agency is proposing the narrowing of lanes on EDSA. Shrinking it down from 3.4 meters in width to 2.8 meters. She added that the proposal was already submitted to the Department of Public Works and Highways (DPWH). The 2016 WRI study shows that cities that use 2.8 to 3.25 meter lanes have fewer recorded accidents per 100,000 residents when compared to those who have wider lanes. Mentioned cities include Amsterdam, Tokyo, Paris, Toronto, Berlin, and Copenhagen. “For decades, transport engineers and planners have considered wider lanes safer, as they provided higher maneuvering space within the lane and were said to help prevent sideswipes among cars. “Yet, in an urban setting, this means cars may go faster, and, when cars go faster, the likelihood of crashes and injuries increases,” says the WRI study.